Get on the Web at the most competitive prices available. Our links are not free but they are a bargain in this marketplace. 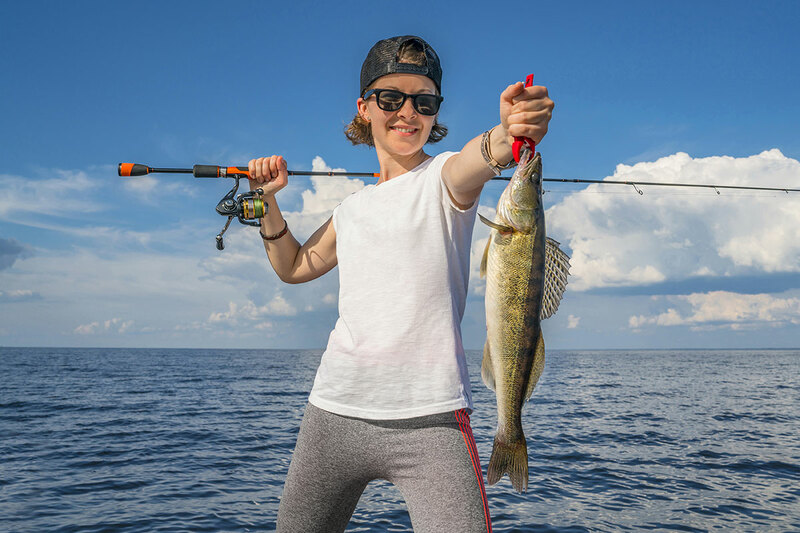 Every Fishing Charter and Guide Company should have a listing subscription in the SaginawBay.Com Charter Fishing Trips directory. Placing a Basic listing is less then .14 cents a day ($50. per year), quick, easy and will get more potential clients to your site! Sign up today! Start BOOKING MORE TRIPS today! Link/listing on Saginawbay.com: A link on saginawbay.com to your existing Web page is $50/per calendar year. 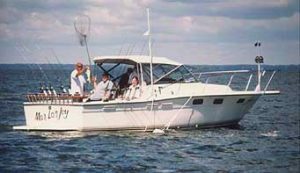 (No web site: You may provide a boat picture and short discription of charter operation). Upgrade to Charter listing, (only three available). Start BOOKING MORE TRIPS today! 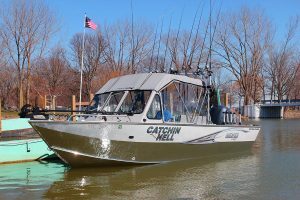 Every Fishing Charter and Guide Company should have a listing subscription in the SaginawBay.Com Area Charter Boats Fishing directory. Placing a Basic listing is less then .14 cents a day ($50. per year), quick, easy and will get more potential clients to your site! Sign up today! Start BOOKING MORE TRIPS today! 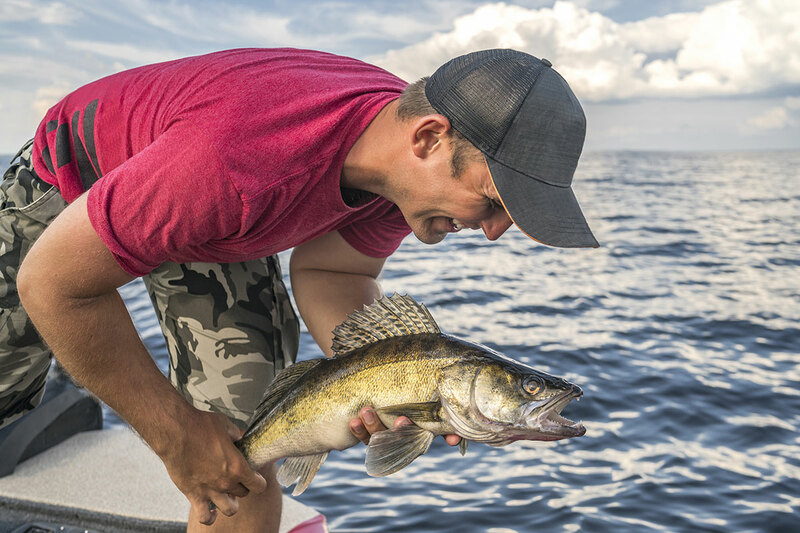 Start Your Saginaw Bay Listing! $50 per yr.
After payment you will be sent a email to direct you to a form to fill in your charter business information. If you are having problems or would like us to update your information (no extra charge) please contact us by email after payment. 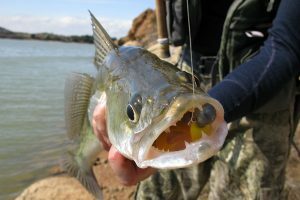 You may be asked to provide proof that you are a legal charter fishing operation. 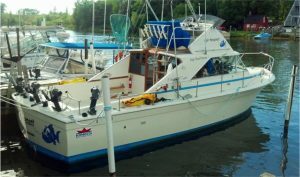 Link/listing on saginawbay.com: A link on SaginawBay.com to your existing Web page is $50/per calendar year. 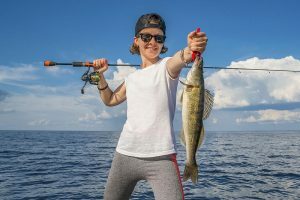 (You will need to provide a boat and fishing pictures (4) and short description of charter operation, contact information. After making payment you will be redirected to a contact form to send us your information if you would like us to help setting your listing (no extra charge).